Our Men’s group had an absolute blast competing at The World Games 2017 and we couldn’t be prouder of their efforts! They competed two very clean routines and held their own against seasoned professionals. The boys ended up placing 6th overall and were honoured to have represented Australia at such a prestigious event. 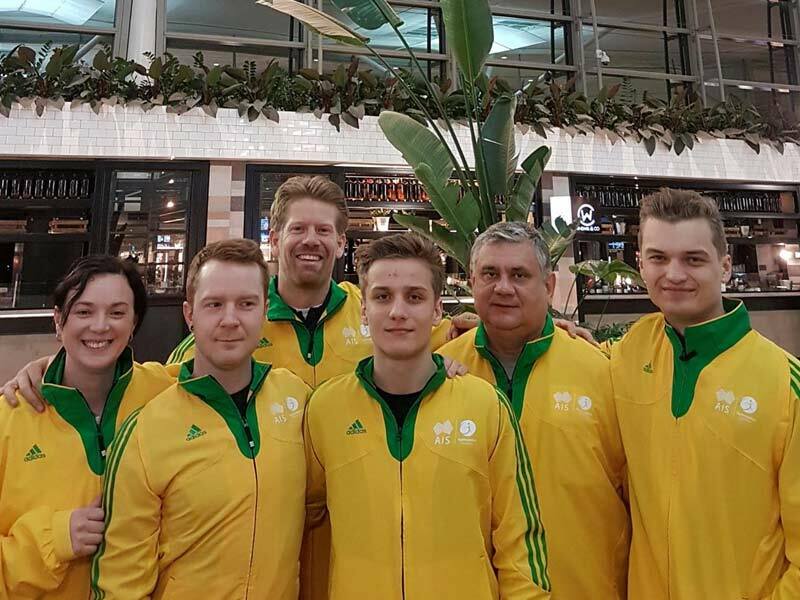 Congratulations Cassiel, Liam, Jake and Adrian as well their coaches Yuriy, Olena and Masha Stepchenkov.